AB7 may request the internet user to provide personally identifying data (name and email address). As required under the "Informatique et Libertés" law (French data processing and individual liberties law) dated January 6, 1978, the internet user retains the rights to access, correct or delete any such personal data. Certain information not corresponding to personal data and not enabling the identification of the internet user may be recorded by the servers used by AB7 Groupe (browser used, IP address, etc…). 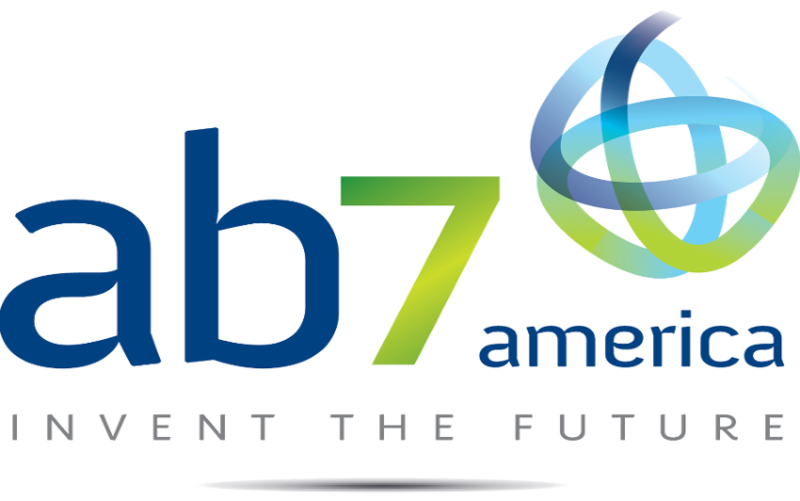 AB7 applies technical and organisational security techniques in order to protect the data that it manages against accidental and intentional manipulation, against the loss or destruction of the data, and against the access to this data by unauthorised persons. AB7 will be present !